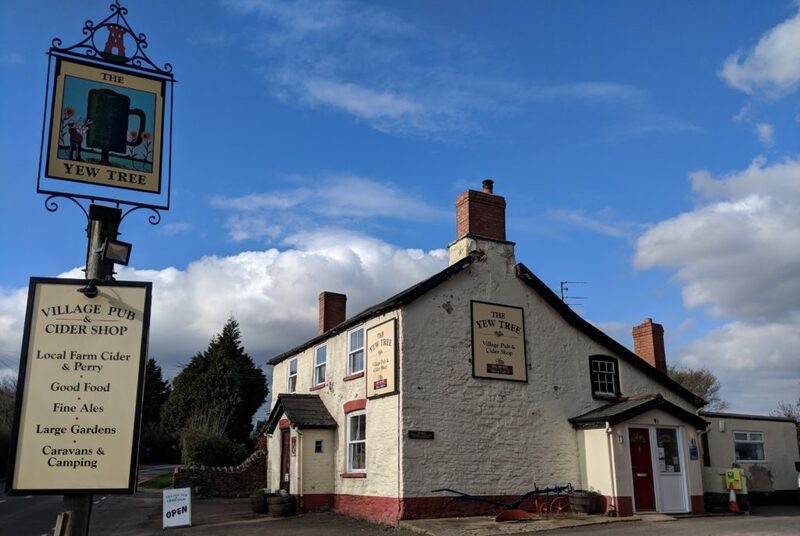 We are the proud tenants of the Yew Tree Inn at Peterstow on the A49. We of course serve our Ross on Wye Cider & Perry, as well as high quality guest ales, lagers, wines, local apple juice and a spirit range. We have a small but enthusiastic kitchen team who prepare, cook and serve delicious home-cooked pub food. We are proud to maintain a 5.0 rating on tripadvisor. We are open for lunches Wednesday to Sunday, including Sunday Lunches, between 12 noon and 2.30pm. 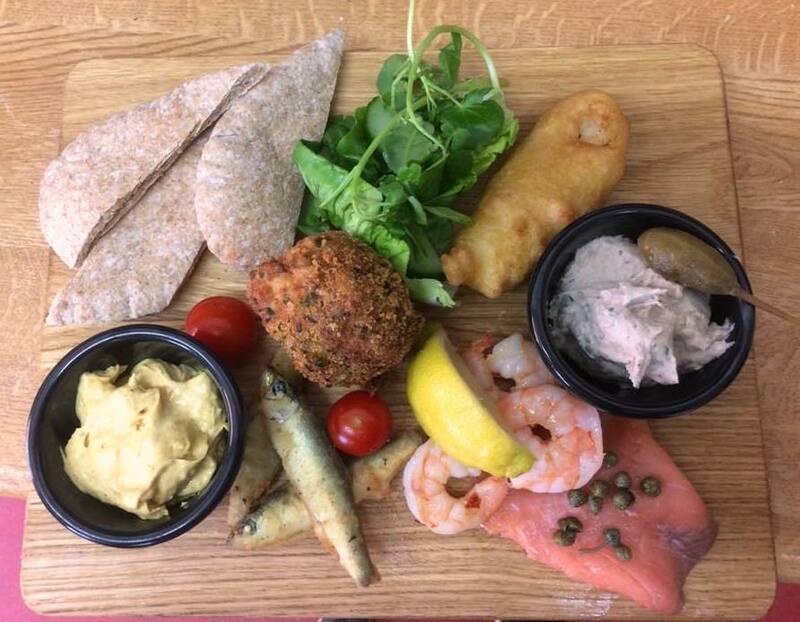 We serve dinner on Thursday and Friday nights, with a different menu each night, between 6pm and 8pm. We are also proud to serve the local community. We can help you commemorate, celebrate and mark special occasions. If you would like us to cook and host your get together, whether a group celebration or family bereavement, please give us a call. 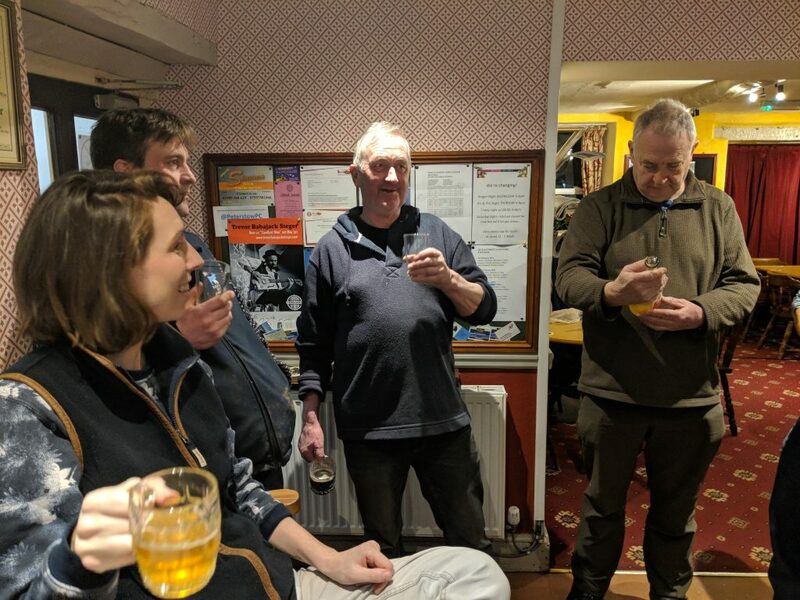 We have an enthusiastic darts team, hold a weekly quiz and love our live music held on First Fridays, as well as Open Mic and Acoustic Session every Second Sunday. Come and join in! See Pub Event Nights for information. 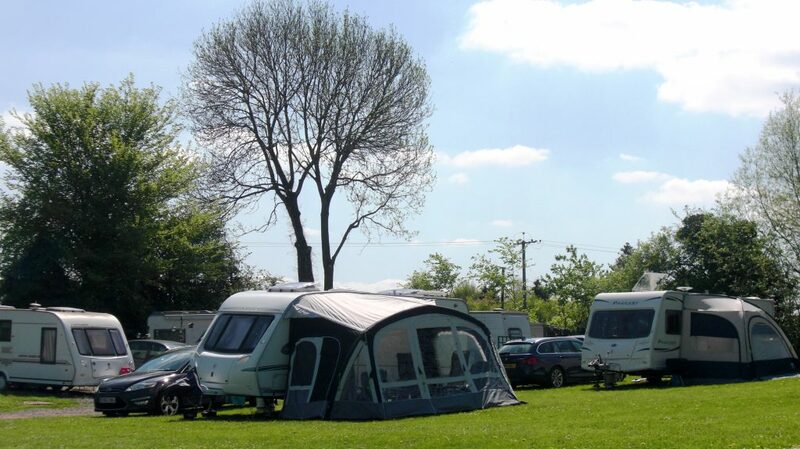 The Yew Tree Caravan and Motorhome 18+ only Camp Site is adjacent to the pub and you are very welcome to bring your motorhome or caravan any day of the year. We welcome your ‘best friends’, both in the site and in the pub. The campsite is gently sloping, with heated toilet and shower facilities, waste disposal, an hourly bus service to Ross-on-Wye & Hereford from outside the site and the huge advantage of being adjacent to the pub! For more information, visit our Camping & Caravanning page.